WEDNESDAY, Dec. 28, 2016 (HealthDay News) -- Many men don't know about risk factors that can lead to infertility, a new study reveals. In a survey, Canadian men could identify only about half of the activities and medical conditions that can harm their sperm count and reduce fertility. The men were more likely to know about risk factors such as cancer, smoking and steroid use. However, they were less aware of the fertility threat posed by obesity, bicycling and frequent use of a laptop computer on the lap, the researchers said. The knowledge gap was true across all ages, education and income levels, the investigators found. "Men aren't as inclined to ask questions about their health, so it stands to reason that they would be less well-informed about their fertility," said study leader Phyllis Zelkowitz. She is an associate professor of psychiatry at McGill University and director of research in the department of psychiatry at Jewish General Hospital, both in Montreal. About one-third of the men in the survey had concerns about their fertility and nearly 60 percent wanted to learn more. "Infertility can be devastating for people. When men can't have children, or have to undertake very expensive treatments, it can have a grave psychological impact. It can lead to depression and put severe stress on relationships," Zelkowitz said in a university news release. Men should be taught about fertility from a young age so they can take steps to protect it, the researchers suggested. 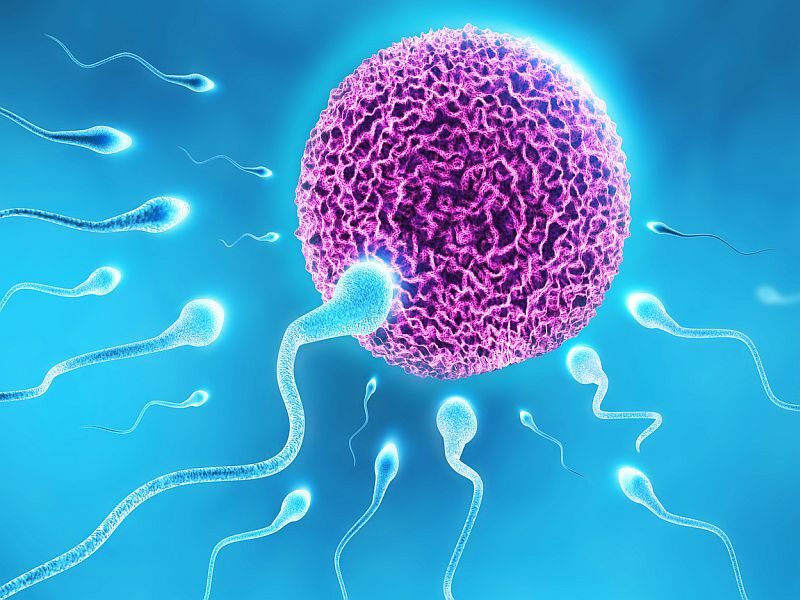 The study findings were published in a recent issue of the journal Human Reproduction.